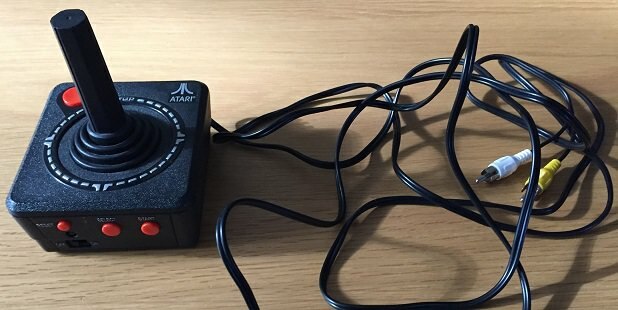 Console - couldn't get it to work on my LCD, quickly tried it on a friend's 14" CRT and didn't seem to work but only spent a few mins hooking it up, so may work but in a good condition. 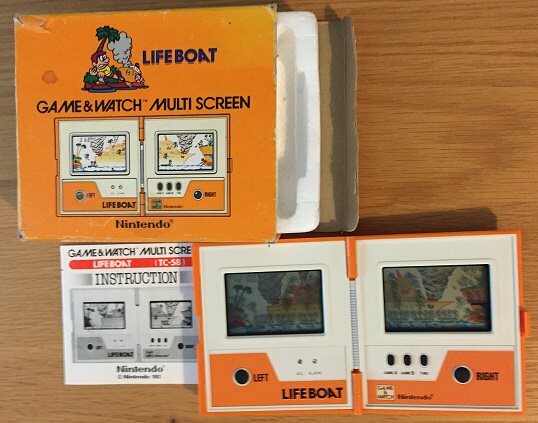 All games have the controller inlays and boxes are generally in a good condition. 19 Games: Armour Battle, Astro Smash, Auto Racing, Baseball, Basketball, Draughts, Golf, Hockey, Horse Racing, Night Stalker, Roulette, Sea Battle, Skiing, Soccer, Space Armada, Star Strike, Tennis, Triple Action. 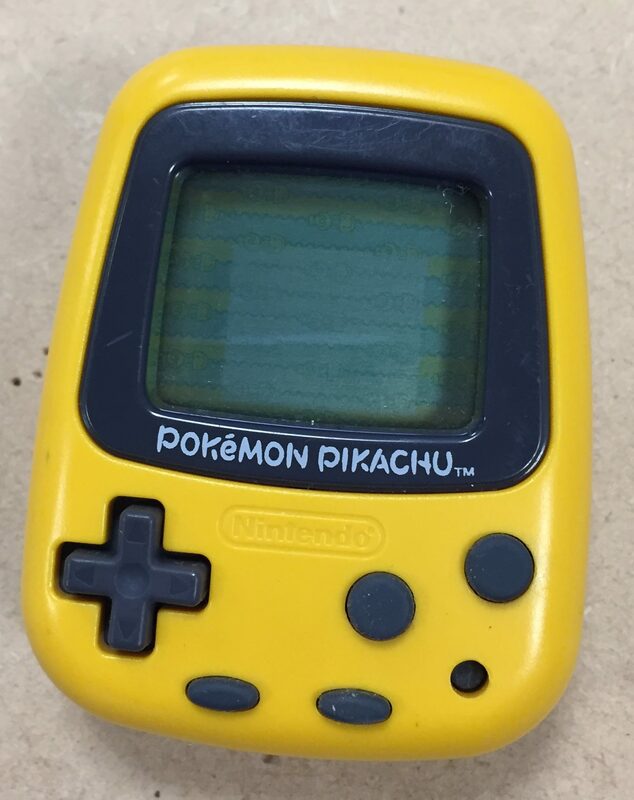 Working and in great condition, box is fairly good also! Unboxed but working and in really good condition. 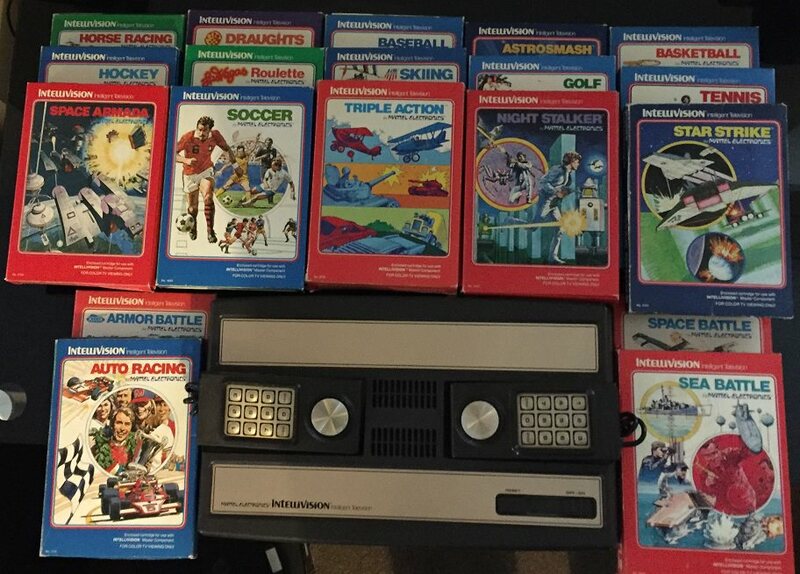 How much do you want for the intellivision? Hi, assuming you are in the UK I was thinking around £100, including shipping.